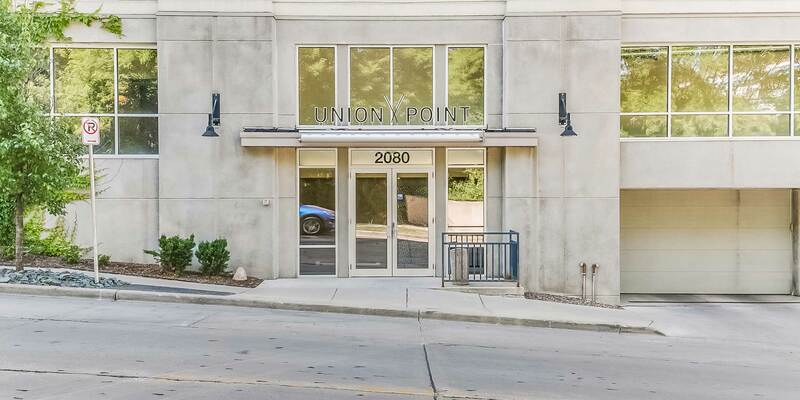 Union Point is a great place to call home in the Beerline neighborhood. This loft style condominium was built in 2006 with 72 units and sits along the Milwaukee River on 15,000 square feet of reclaimed industrial space. These nicely designed units have unique composition and architectural expression. Features include the ample natural flowing light, gourmet kitchens with high-end appliances, exposed ductwork, tall ceilings, luxurious tiled bathrooms, a private balcony, in-unit laundry and so much more. Amenities include a private storage space, elevators, security, clubhouse, fitness center and more.